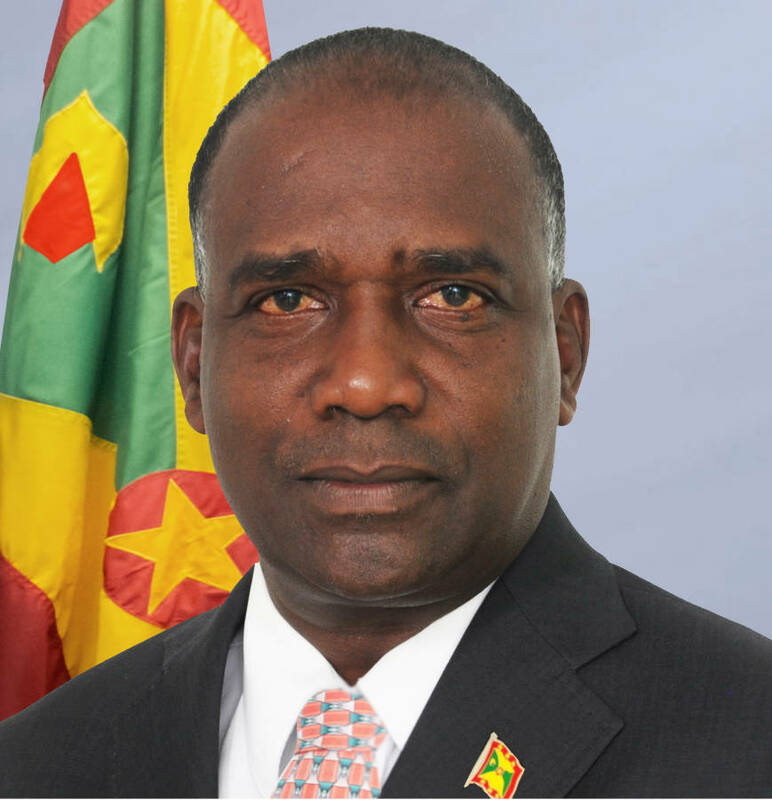 Chairman of the Government’s Pension Engagement Committee (PEC), Honourable Oliver Joseph is hopeful that there can be an amicable settlement to ongoing pension negotiations with public sector trade unions and staff associations. Speaking at Wednesday’s sitting of Parliament, Minister Joseph expressed the hope that the spirit of the Christmas season will extend to the negotiating table and the 2 sides can reach agreement on pension reform. Minister Joseph said government had honoured its commitment to restore pension, paying more than $7 million to 56 workers earlier this year. He added that there must now be a genuine commitment to pension reform by both parties. “You can’t reform and want to hold on to the 1958 formula. We are hopeful that the discussions around the table will bring the matter to an amicable resolution that will see the interest of workers and that of the country being protected,” he stated. Minister Joseph also reiterated that any pension agreement will commit the state and not just the government of the day to honouring the agreement, therefore it must be affordable and sustainable and must not beak the provisions of the Fiscal Responsibility Act. The minister also noted that the trade unions and staff associations have not capitalised on the offer to sit with the Ministry of Finance staff to examine the figures that would help inform the negotiation process. Noting that it’s the first time in negotiations where the employer has offered a free examination of the books, he believes it’s a privilege that should have been taken advantage of. However, the unions have requested that government model various scenarios and provide these to them in addition to the raw economic data already provided.